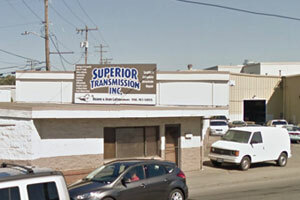 Transmission Repair & Services in Seattle, WA - Superior Transmission, Inc.
Our shop in Seattle, WA uses the latest diagnostic technology to get you on the road safely and quickly. We aim to establish strong, lasting relationships with fleet owners to ensure that fleet vehicles run smoothly. Whatever your auto repair or auto maintenance needs, look no further, get in touch with us today! Superior Transmission, Inc. was originally established in 1990 by Duane and his wife Jean. Superior Transmission, Inc. specializes in repair, rebuild and replacement of all types of vehicle Drive-Train systems. We are the experts in transmission repair and transmission rebuild. The transmission is complex the average repair facility cannot keep up with the changing technology. At Superior Transmission, Inc. we are not just the average repair facilities we are professionals in the drive-train. Superior Transmission, Inc. is the #1 premier transmission repair service facility in the Seattle, WA area. We use state of the art equipment for diagnostic that is considered the best in the industry. We cater to both the walk-in and business fleet services. We treat all of our customers exactly how we would want to be treated. 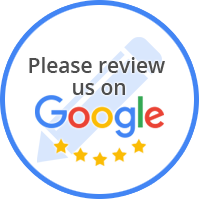 At Superior Transmission, Inc. we always aim for customer satisfaction and all work is guaranteed. We pride ourselves on the strong word of mouth reputation we have in the Seattle, WA area.